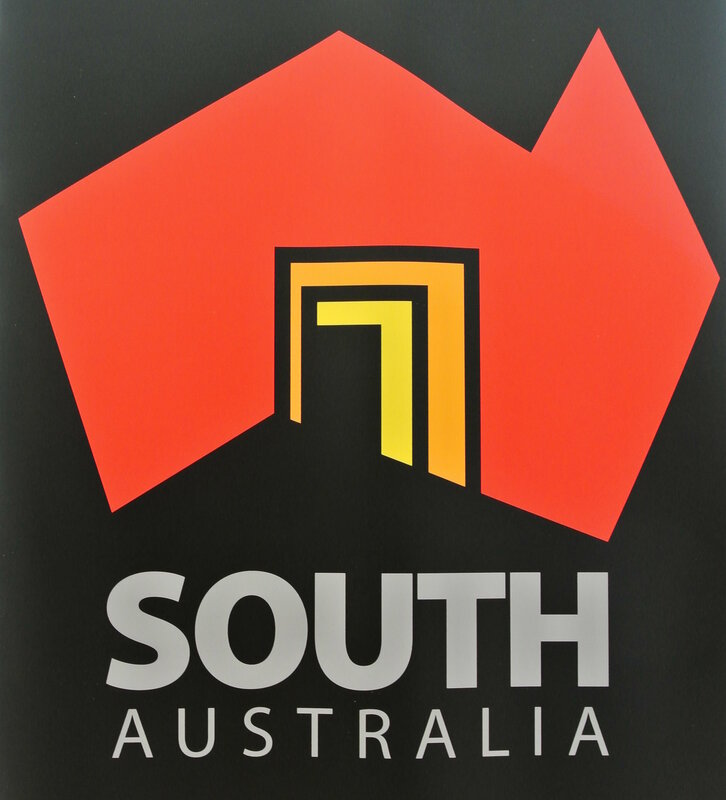 Applicants looking for South Australia state sponsorship will have to refer to the new occupation list on 1 July to determine eligibility and additional requirements. ICT occupations now need to fulfil Proficient English or an overall score of Proficient Plus English. Engineering occupations will need to meet Competent Plus English or an overall score of Proficient English. There will also be changes to other occupations so you will need to check the new occupation list to find out occupation-specific requirements. The SA application system for the 190 and 489 state sponsorship will be closed at 1 p.m. (Adelaide time) on 30 June 2015. The system will only re-open at 12 p.m. on 1 July 2015. All applications that are saved or submitted WITHOUT PAYMENT will be deleted and you will need to lodge new applications. Applications submitted on 1 July 2015 or after will be subject to new state sponsorship requirements. It is beneficial that Immigration SA has released a list of changes (although not complete) that will be in effect on 1 July 2015. This serves as a reminder to all who are looking to obtain SA state sponsorship to complete their applications and submit payment before the closure of the system. As there may be a rush for submissions near the closure, you are advised to complete the submission as early as possible before the closure date.